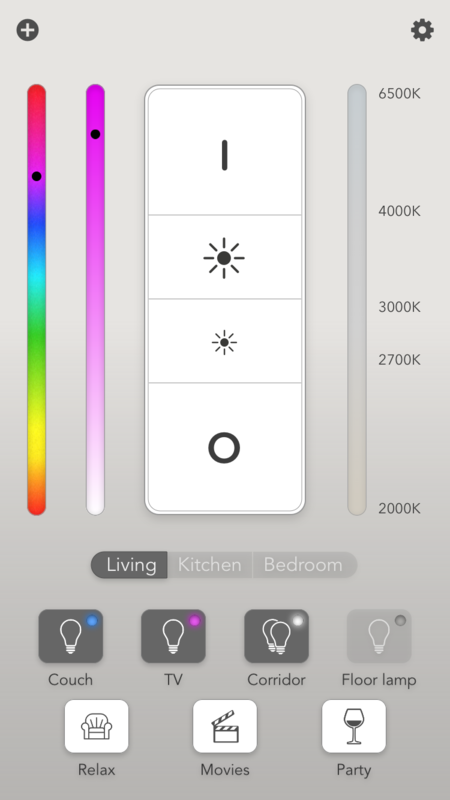 HueZapper is a new app designed to be the most intuitive way to switch on and off and adjust your smart lights. Forget complicated interfaces that require navigating between several screens to find the light you want to turn on or off: with HueZapper your iPhone or iPad becomes a remote control surface where buttons and sliders allow instant access to your lights. Better yet, you can easily customize it to suit your preferences and needs. Organize your lights into zones and rearrange them as it makes most sense for you. 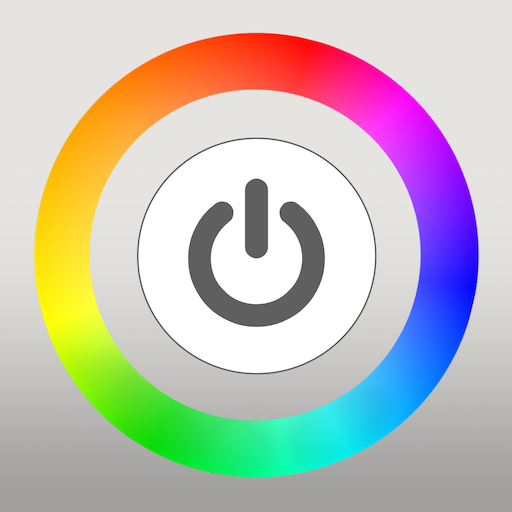 Easily capture current light settings as a scene that can be recalled at any time at the tap of a button. Assign names and custom icons to scenes to find them in the blink of an eye.